Drive your customers to VeeamON 2019 & get your FREE pass! details about obtaining your free pass. in the cloud and beyond. VeeamON Virtual is a unique online conference designed to deliver the latest insights on Intelligent Data Management — all from the comfort of your own office. Every year, VeeamON Virtual brings together more than 2,500 industry experts to showcase the latest technology solutions providing the Hyper-Availability of data. Enter for a chance to win a Virtual Reality Kit and gain access to the Veeam® Availability Library! 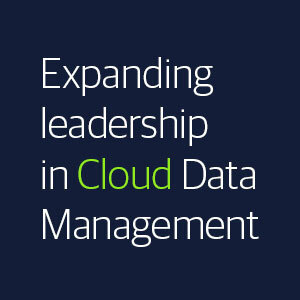 VeeamON Virtual is a unique online conference designed to deliver the latest insights on Intelligent Data Management… to the comfort of your own office. 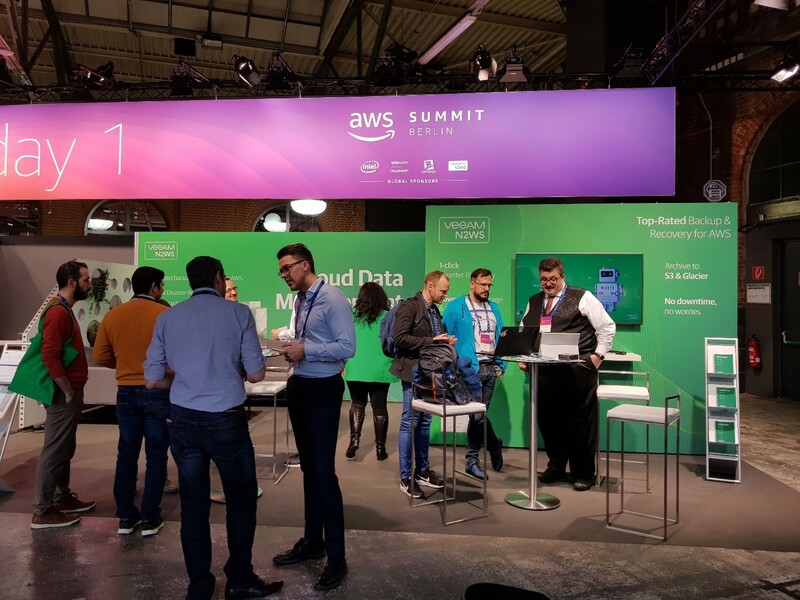 Annually, VeeamON Virtual brings together more than 2,500 industry experts to showcase the latest technology solutions providing the Hyper-Availability of data. Join us on our virtual journey to explore the challenges of data growth and inevitable data sprawl, and the threat they pose to data Availability and protection. 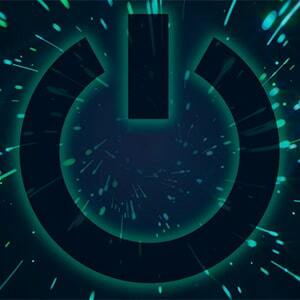 Veeam is a sponsor of the Educause Annual Conference. Veeam Availability for Nutanix AHV as a Service is purpose-built with the Nutanix user in mind! Join this engaging discussion around the beneficial uses of Veeam in your virtual environment. The powerful web-based UI was specifically designed to look and feel like Prism — Nutanix’s management solution for the Acropolis infrastructure stack — while ensuring a streamlined and familiar user experience brought to life by TB Consulting. 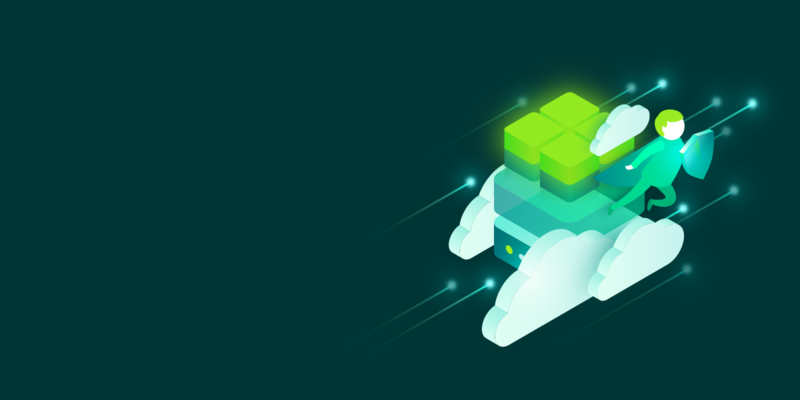 Minimize data loss with frequent, fast backups across the entire infrastructure: Veeam Availability for Nutanix AHV as a Service. VeeamON Virtual is a unique online conference designed to deliver the latest insights on Intelligent Data Management — in the comfort of your own office. 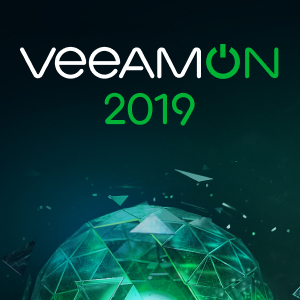 Each year, VeeamON Virtual brings together more than 2,500 industry experts to showcase the latest technology solutions providing the Hyper‑Availability of data. Join us on our virtual journey to explore the challenges of data growth and inevitable data sprawl, and the threat they pose to data Availability and protection.